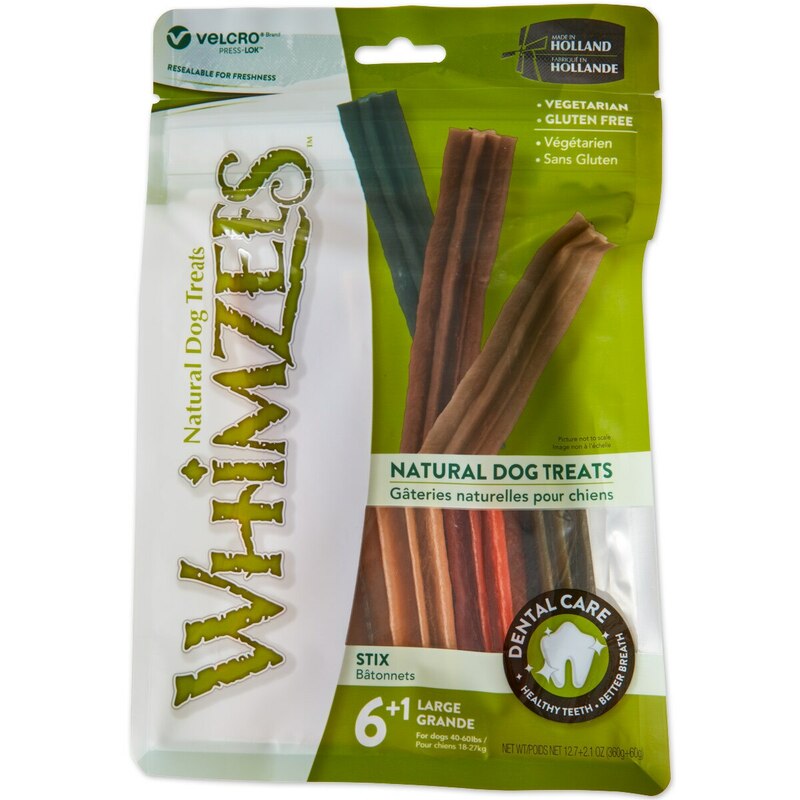 Whimzees Dental Chews are made with all-natural ingredients. The vegetable-based texture will help remove plaque as they chew! 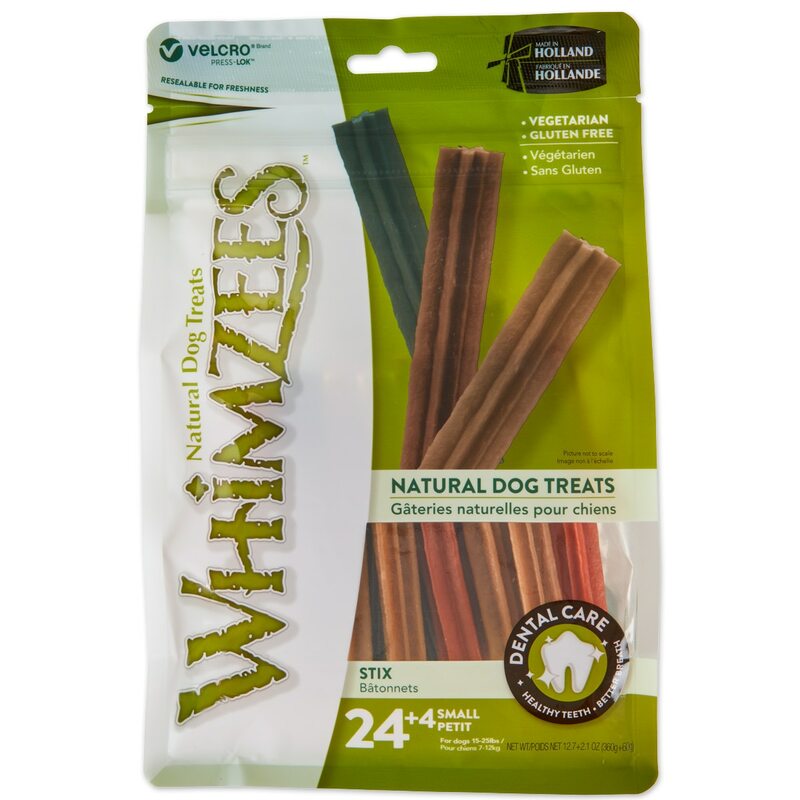 Whimzees Stix Dental Chews is rated 3.5 out of 5 by 2. Rated 5 out of 5 by westermaid from Love these!! My dog cracked a canine when chewing on an antler, and had to have that canine removed. 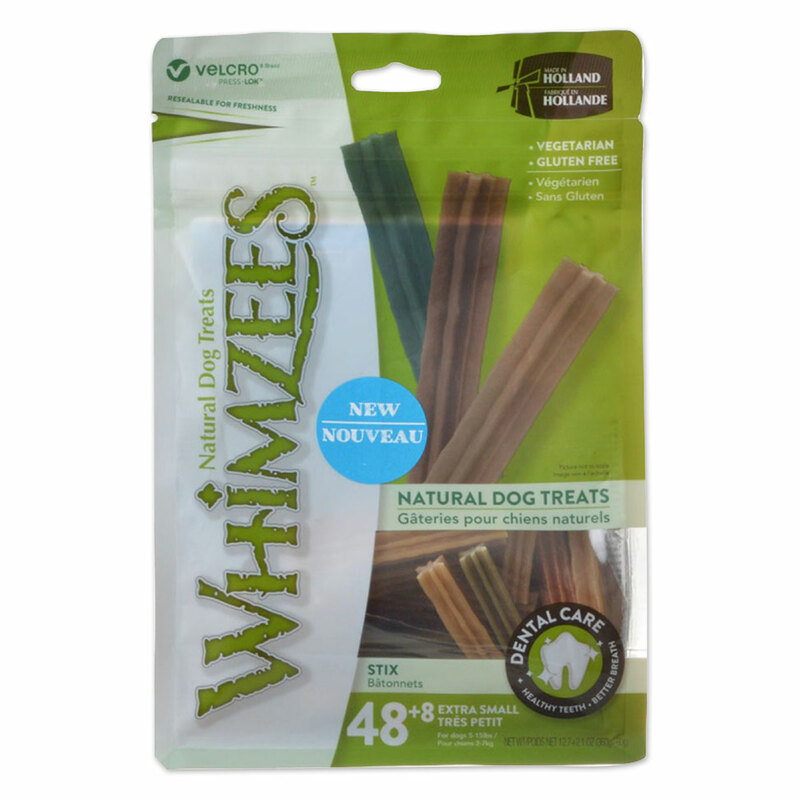 As she really enjoys a bit of chew time, I tested a few options, and this is our favorite. Rated 2 out of 5 by creichmuth from Very Tough Chews I'm actually afraid to give them to my dogs because they are so hard. 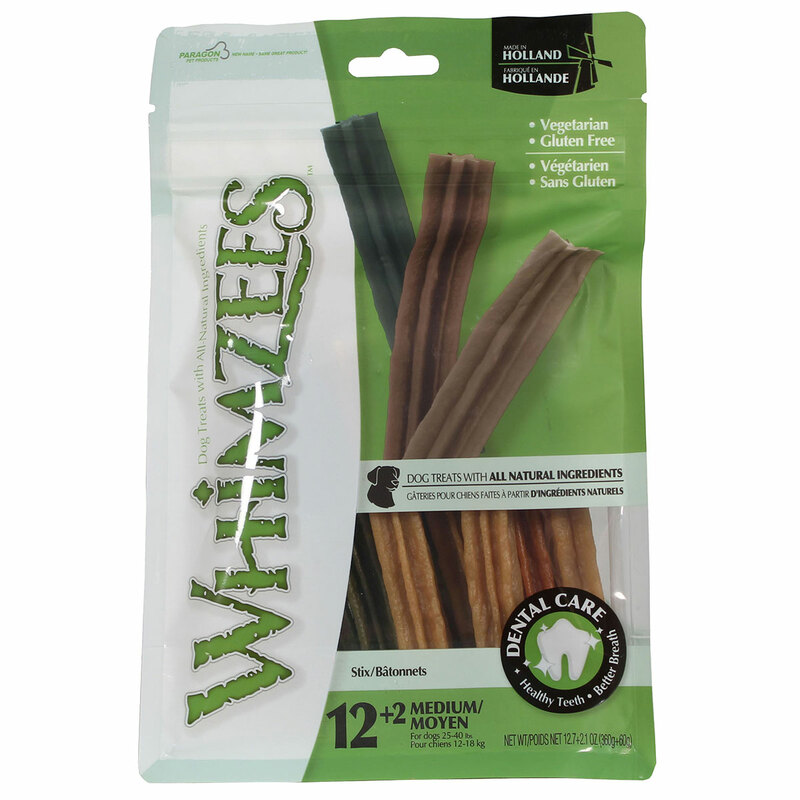 My dogs are older and have actually had some teeth pulled and have great difficulty chewing these.